sailboat. 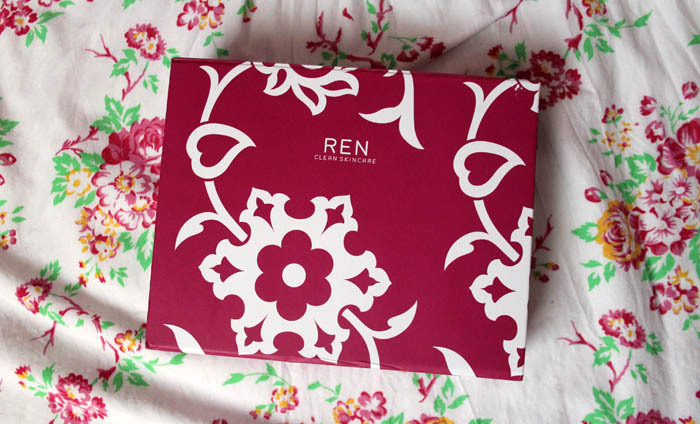 : REN Moroccan Rose Experience Gift Set: Last Minute Christmas Gift Idea! This set looks lovely! The body oil sounds perfect for the winter months. 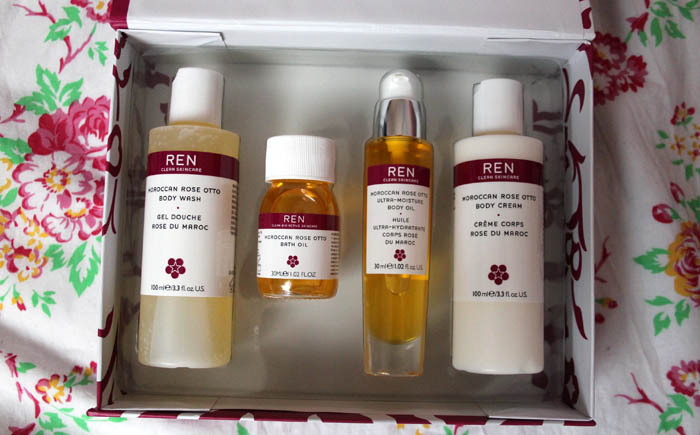 I'd love to find such a pampering treat under the Christmas tree - I've never tried any of the REN body products but I adore rose so I'm sure they'd be as lovely as they sound. 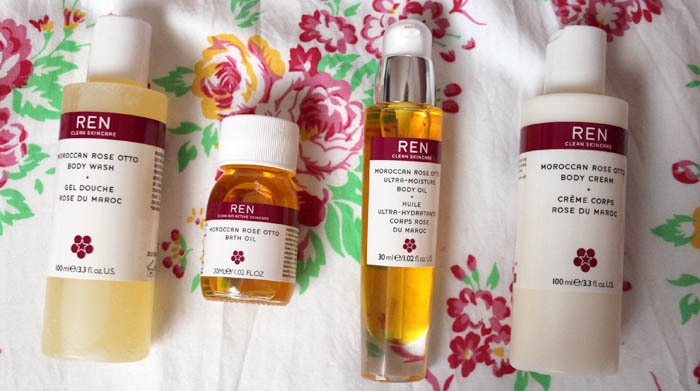 Oooh I've heard great things about ren but have never tried them!! Oh and I'm such an earlybird with buying for Christmas!!! I hate shopping in crowds!!! The body oil sounds so nice, I'd probably put it in a bath or something - I love bath oils! Makes skin sooo soft! i love rose otto products, have a lip balm. these look amazing. I seriously adore anything rose! Spraying rose water on my pillow before bed is one of my favorite night time routines. You have such a pretty blog. I think I'll give it a follow!